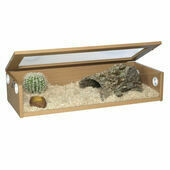 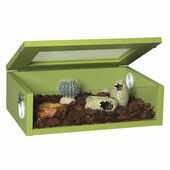 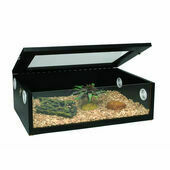 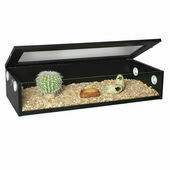 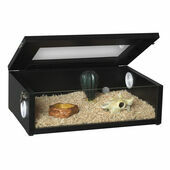 Reptile Terrainiums are smaller homes suitable for non-climbing reptiles and are available in similar designs to the larger vivariums. 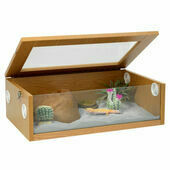 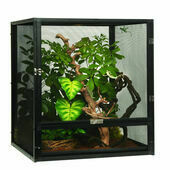 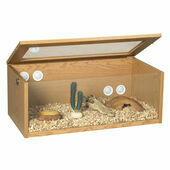 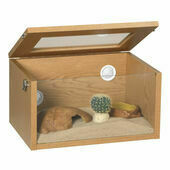 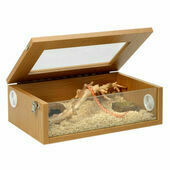 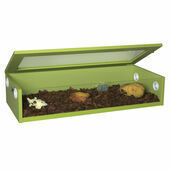 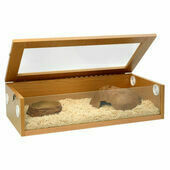 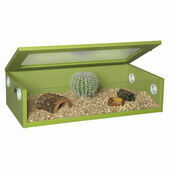 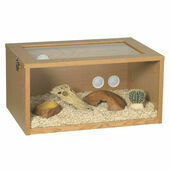 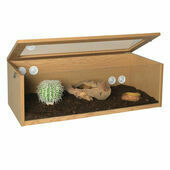 We have a wide variety of reptile terrainiums in various sizes and colours by top quality brands such as Monkfield. 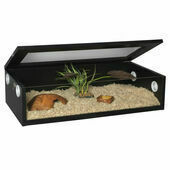  Terrainiums are ideal for housing snakes, geckos and a variety of other species, they offer excellent value for money and are a great way to get into the wonderful world of reptile keeping. 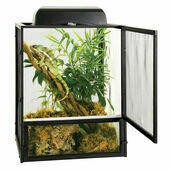 We offer a variety of terrainiums in different colours and sizes, with "tall" versions which offer more height for species who like to climb.